Can You Pass This Bizarre 90's Movies Quiz? These 90's movies are way bizarre! Only true 90's kids will be able to pass this quiz. Are you movie savvy enough? 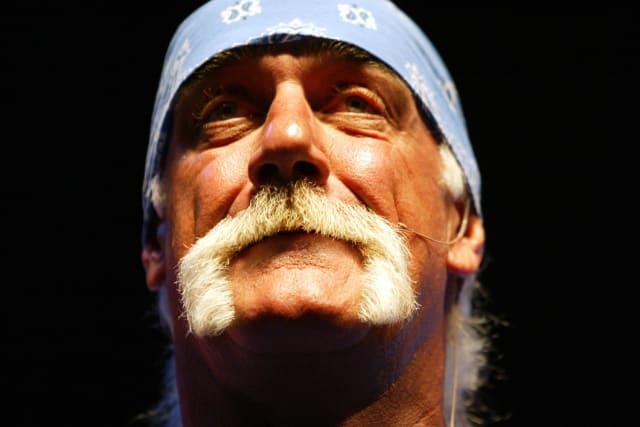 Which movie starred Hulk Hogan who plays a space traveller?